Last weekend, the legal profession scored an own goal after a conversation among some lawyers admitting to corruption within the profession was leaked to the public via social networks. 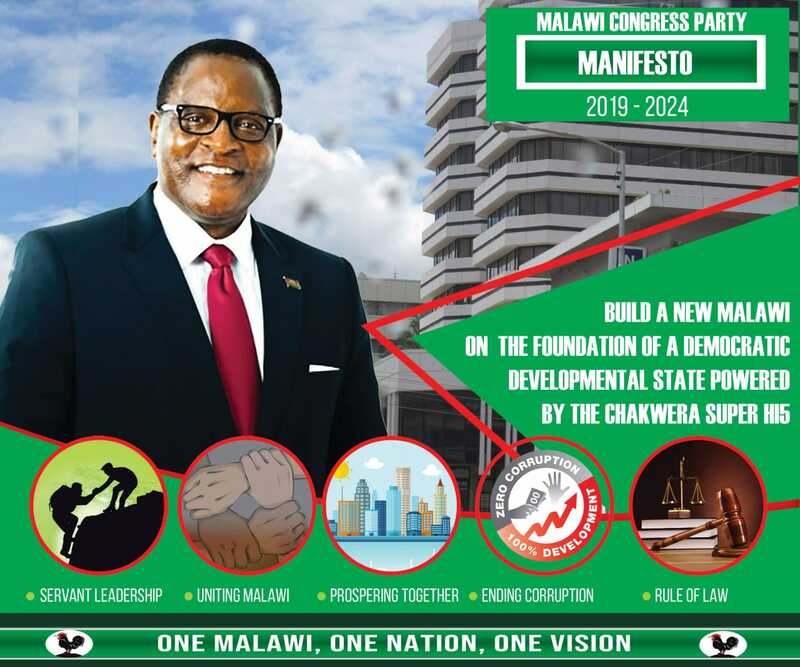 This came after the Malawi Law Society (MLS) had issued one of the most penetrating public statements condemning corruption at the highest levels of government. The leaked conversation, like the leaked Anti-Corruption Bureau’s report, was about corruption. It essentially contained admissions among practicing lawyers that the disciplinary system by which professional standards among lawyers are enforced and upheld is dysfunctional. As a result, individuals who are supposed to be disbarred are still practicing the law and committing further acts of unethical conduct and professional misconduct such as theft of clients’ money and corruption. The conversation went further to allege that some judges are involved in contrived settlement of courts cases in exchange for a share of the proceeds. Bizarre as this claim may be, given that settlements do not involve judges, the allegation makes an affirmative claim that some judges are corrupt. Curiously, none of the parties to the conversation, except perhaps the lawyer who was accused of bribing the judges, challenged the accuser or called him out. At the time of writing, no statement had been issued by the MLS or judiciary refuting this accusation. This might be because it is beyond question that a considerable number of lawyers and some judges are corrupt and unethical. It is sad enough that this is actually the case, but it boggles the mind that there is no attempt to address the problem. The MLS has traditionally played a pivotal role in defending the rule of law, democracy and constitutionalism in the country. No other bar society in the region has played a more significant role in their respective countries. Given the prominence the legal profession enjoys in our democracy, lawyers should be and are rightly expected to live by higher standards of probity and ethics. Yet Malawian lawyers are involved in scandals that embarrass not just themselves and their families but also their legal professions time and time again. They get arrested at the same rate as street vendors and sometimes appear in the courts representing clients they were locked up with the previous weekend without any shame or objection from the court or legal profession. This is a profession without values or pride. But it would be a mistake to blame every lawyer for the failure of the profession’s disciplinary system. Much as members have a responsibility to put pressure on the authorities to enforce the law, the responsibility to enforce discipline lies in some specific officials within the profession and government. The MLS is expected to carry out preliminary investigations into alleged unethical conduct or professional misconduct before sending the dossier to the disciplinary committee which is headed by the Solicitor General. The disciplinary committee is then expected to make recommendations to the Attorney General. The latter is then expected to bring a motion to disbar to the Chief Justice. This clearly defined procedure is never followed to its end due to negligence, lack of interest or irresponsible behaviour by some officials in this chain. For example, about six dossiers were completed by the disciplinary committee some time ago and forwarded to the Attorney General for further action as is required by the law. They have been gathering dust in the Attorney General’s chambers ever since. It is impossible to expect that discipline will be taken seriously by the profession when the head of it (Attorney General) failed to renew his license for two consecutive years before being elevated to the august position. Disciplinary proceedings are separate from criminal proceedings. Whenever a lawyer has been arrested in connection with his or her duties as a lawyer, it should not matter whether the criminal case against him or her has been concluded or not. The disciplinary process has its own life and must be commenced immediately. It is an abuse of legal principles to use the presumption of innocence, which is applicable in criminal proceedings, as an excuse for not commencing disciplinary proceedings for professional misconduct against a lawyer. Without a working disciplinary system, unethical lawyers end up on the bench in the judiciary and continue with their unethical behaviour there. If they do not end up on the bench, they continue to compromise judges and other judicial officers. The more unethical lawyers you have, the more compromised the entire legal profession and judicial system. We cannot have constitutionalism and democracy with legal profession and judiciary that disrespects the law and does not abide by professional standards and ethics. The leaked conversation must provide the legal profession a renewed impetus to save itself from itself. The law society is critical to bringing about change in the country. It has to lead the fight against corruption and plunder of state resources which are suffocating the nation. It cannot perform this role if a significant proportion of its members are themselves afflicted by a criminal mindset. Do what Saulos wants to do with other members of society, name and shame them and prosecute even the judges. For too long now we had to live under the dark shadow of a corrupt legal profession and totally dysfunctional judiciary. It is a known fact that in Malawi if you want to win a case, or even just get a judgment the only question is how much failing which you are either going to loose your case and where you are have actually won the judgment will never be announced by the court. So that is then the reason why cases never get finalised in Malawi. No money is being offered.